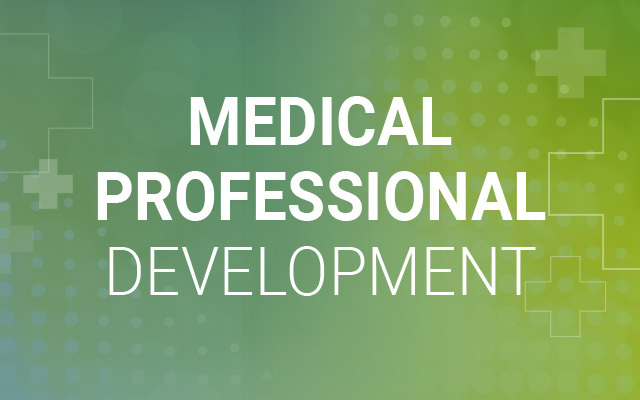 RDWA presents the new Dermatology Series Professional Development program delivered as local education and networking events throughout rural SA. Dr Lachlan Warren, Head of Dermatology Women’s and Children’s Hospital and Associate at Dermatology SA, will present the education program which focusses on the practical aspects of assessing patients with skin lesions, and differentiating and dealing with benign and malignant tumours. This interactive session is tailored to rural practice and includes an update on medico-legal compliance in melanoma diagnosis.